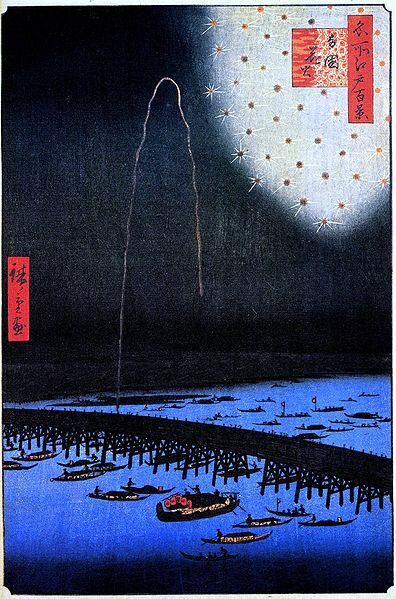 The Sumidagawa Fireworks Festival (Sumidagawa Hanabi Taikai) is an annual fireworks festival held on the last Saturday in July, over the Sumidagawa near Asakusa. The Sumidagawa Hanabi Taikai, like other fireworks events in Japan, is a competition held between rival pyrotechnic groups. Each group tries to out-do the last, and the result is an incredible variety of fireworks, not just in different colors and patterns, but forming complex shapes. This is one of the major fireworks displays of Tokyo. 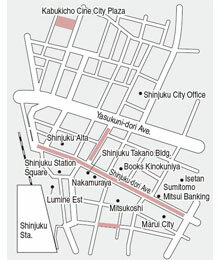 Approximately 20,000 fireworks will light up the night sky over Asakusa. It is a revival of celebrations held in the Edo period, and annually attracts crowds close to a million celebrants. 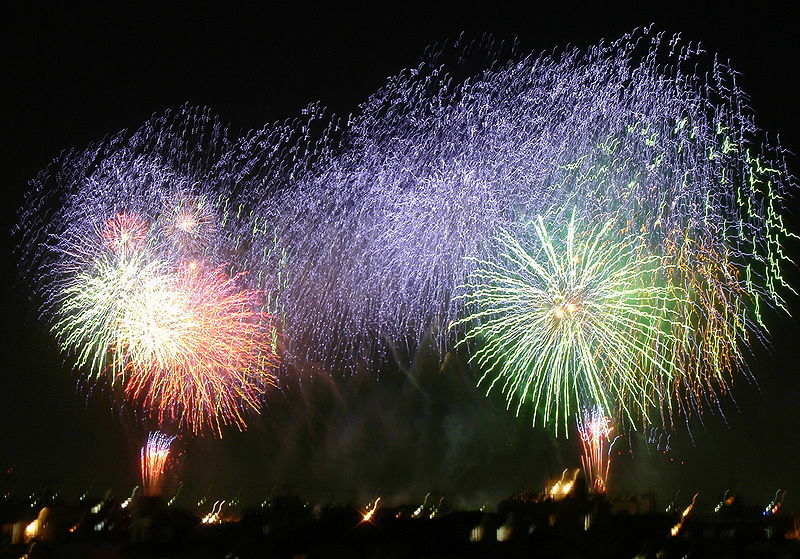 Similar events are held at the same time of year at many other sites throughout Japan. 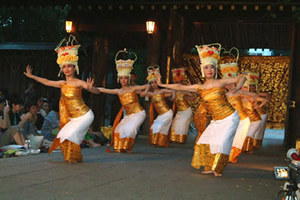 Started in 2002, the Asagaya Bali Dance Festival is a newer event in the Asagaya area that presents a variety of Bali dance performances wherein over 100 Indonesian and Balinese musicians and dancers gather at the precincts of Asagaya Shinmeigu Shrine. Shinjuku East Exit Goes Okinawan! 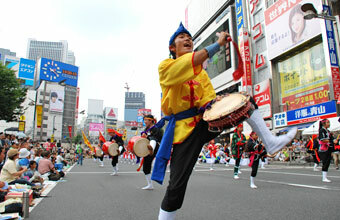 Okinawan taiko drum and dance festival is held annually in Shinjuku, Tokyo. 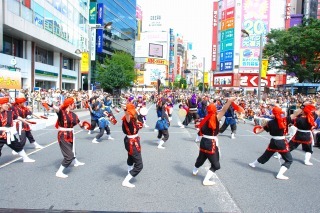 More than 1,000 people from Okinawa, Shinjuku City, and neighboring areas will perform in teams. LOS VAN VAN will warm up Tokyo night on August 3rd! Cuban powerhouse Los Van Van will warm up the summer in Japan. 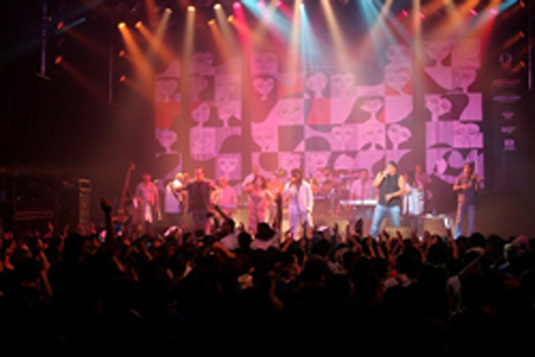 The Grammy-winning Cuban salsa band was the first to blend the native music of the Caribbean with rock, jazz and electronic instrumentation, creating a sound known as “songo”. 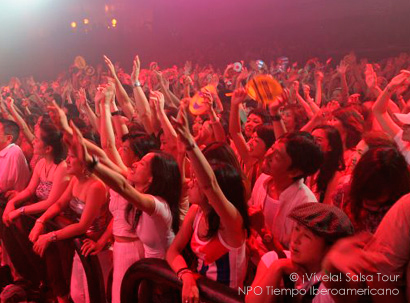 The legend of the Caribbean, LOS VAN VAN, will wow crowds in Japan again this summer with thrilling infectious grooves. 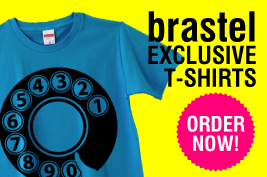 Cuba’s No. 1 band will play four shows in Japan, including Tokyo on Aug. 3 and the 14th Isla de Salsa Borderless Music Festival in Fukuoka (Aug. 7-8), as part of a 9-date ¡Vívela! 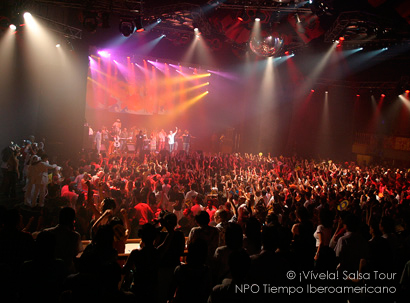 Salsa Tour in the Asia-Pacific region, with a highlight performance at Sydney´s Opera House. The legend of the Caribbean will wow crowds in Japan again this summer with thrilling infectious grooves after a three-year absence. 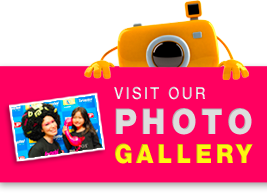 * Junior high school students and younger-free! 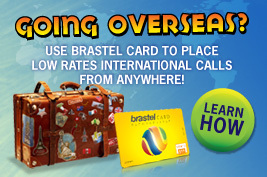 * 50% discount for students (colleges, university), seniors (above 65), and disabled persons.